AccessReal, a solution by i-Sprint Innovations, allow enterprise to prevent counterfeiting, track and trace product, and harness business intelligence for better business planning and personalized direct interaction with customers. 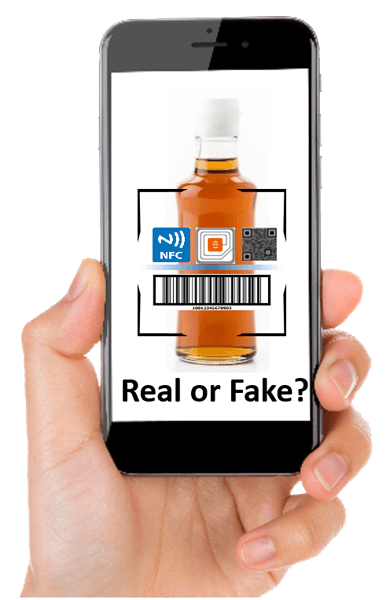 AccessReal provides a unique ID code to each product as an anti-counterfeit and tracking label, and supports multiple common product authentication methods. By scanning the unique identity verification label, enterprise can check the logistic information to protect against counterfeits and product diversion. Geography is automatically captured to AccessReal’s secured backend system when a consumer scans the unique identification tag. Consumer purchasing habits such as when, where, what is also captured during the scanning. The product’s identification tag scan activities include scan for enquiry, scan for authentication, and scan failure. 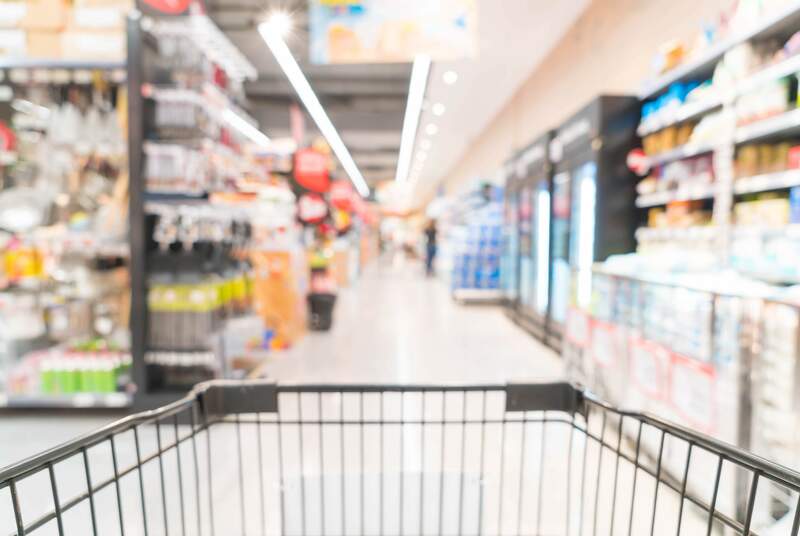 Customized marketing system platform enhances the enterprise direct connection with retailers and consumers. Personalize marketing promotions/ messages will be pushed to the target audience to increase consumers’ awareness and sales. Options of using the system to do loyalty management, gift management, warranty management and more are also available. AccessReal provides bank-grade level data storage security and end-to-end encryption technology to protect products’ digital identity, authenticate anti-counterfeit identity code and prevent theft and attack. The solution ensures the data and information collected complies with the most stringent privacy laws and regulations.